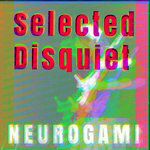 Founded in 2001, Neurogami bridges the gap between art and technology, producing both software and audio/visual creations. 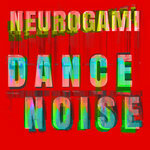 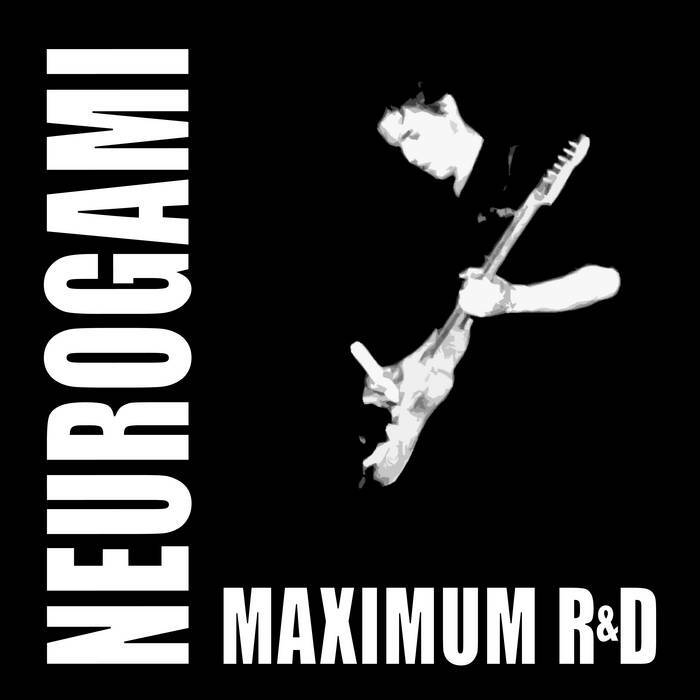 Maximum R&D is Neurogami's debut album. 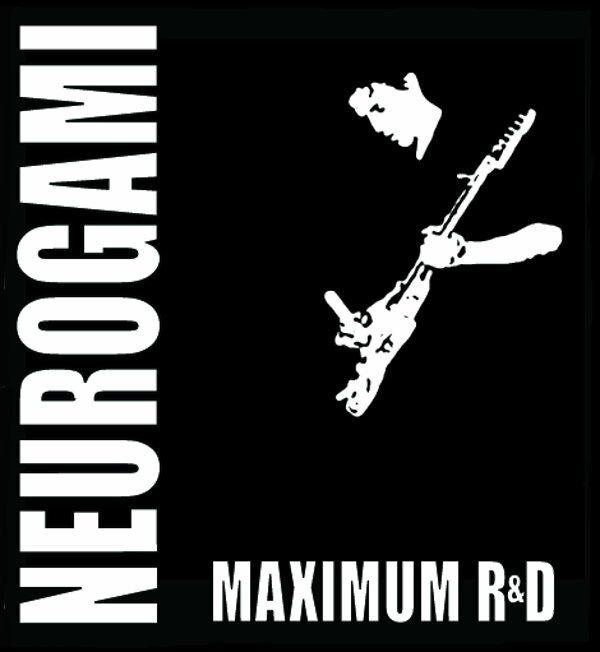 With influences ranging from Steve Reich to Jah Wobble, Krautrock to Congotronics, the album gives you a serious dose of 4/4 entropy. 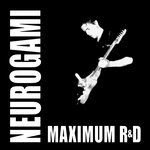 Crafted in Arizona's Sonoran Desert, informed by New York's downtown cacophony, each track on Maximum R&D spins and sparks with the collision of post-rock minimalism and modern-dance energy.